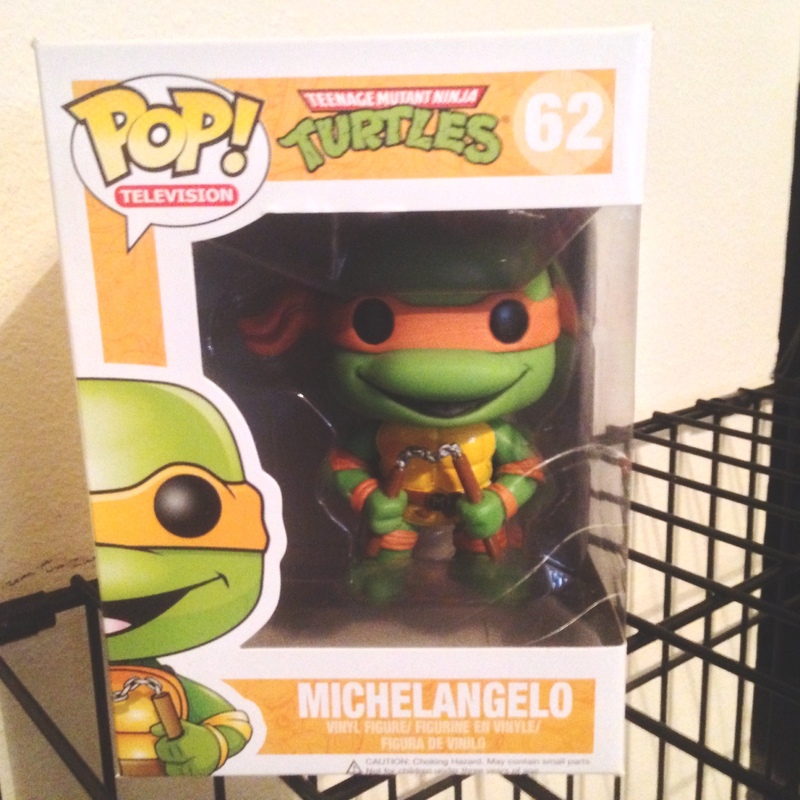 Tweet, Instagram, Tumblr, or email a picture of your Teenage Mutant Ninja Turtles ticket stubs* from this opening weekend for a chance to win a Funko POP Michelangelo (pictured below). *All entries must be received by 11:59 PM PST on Tuesday, August 12th, 2014. All ticket stubs must be dated no later than August 10th.